2017 Hyundai Elantra (the sixth generation) was introduced at the South Korea market in November 2015 (in South Korea, the model will be sold under the name of Hyundai Avanta). In the same month, Hyundai presented 2017 Hyundai Elantra at the Los Angeles Auto Show in the United States. 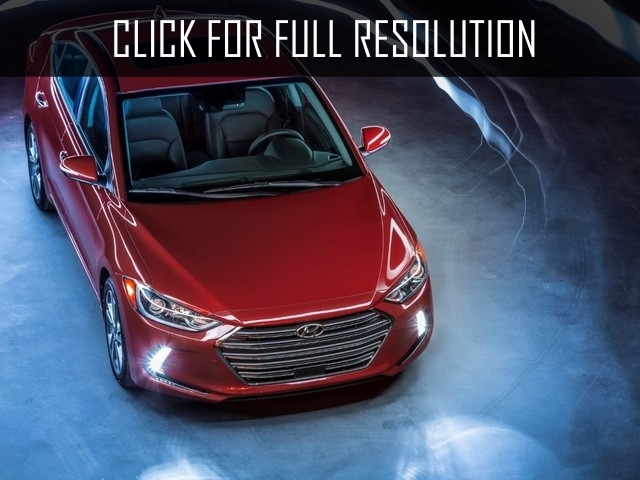 European Hyundai fans will see the sixth generation of Hyundai Elantra in Spring 2016 at the Auto Show in Geneva. Compact Hyundai Elantra can be called a best seller among models produced by Hyundai. Along with 25 year history, the model was released more than 10 million copies. Hyundai Elantra can be considered as popular as Ford Focus, Honda Civic, Mazda 3, and even Volkswagen Jetta. The appearance has updated significantly. On the front part appeared trapezoid radiator grille, which is combined with a narrow front optics making 2017 Hyundai Elantra more aggressive look. Dynamic and sports appearance can not be unnoticed among youth drivers. 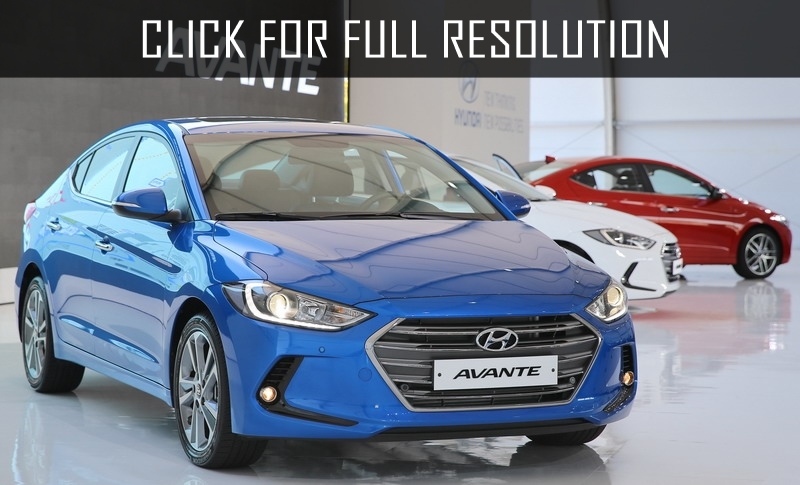 Dimensions of 2017 Hyundai Elantra as follows: length is 4570 mm, width - 1800 mm, height - 1440 mm, and wheelbase - 2700 mm. Finishing materials inside the vehicle were improved. As experts confirm, mostly improved sound insulation. The seats are very comfortable thanks to the high lateral fixation of the body shell. On the central panel, there is 8-inch touchscreen multimedia system. Equipment set of 2017 Hyundai Elantra includes dual-zone climate control, rain and light sensors, adaptive cruise control system with automatic braking and stopping, monitoring system of blind zones of rear-view mirrors and crossing the line markings, adaptive headlights with switch function, rearview camera, parking assistant, keyless access system into the cabin, engine start button, electric sunroof, heated steering wheel and front seats. New Hyundai Elantra is built on upgraded platform of the previous generation: stiffer springs and dampers were replaced. Suspensions are independent front Makferson as well as semidependent rear suspension. The steering wheel has an excellent reaction which is equipped with an electric amplifier. 2017 Hyundai Elantra is powered by two petrol and diesel engines. Petrol based will bt 1.6 litre GDI (132 HP, 160 Nm) or 2.0 litre MPI (149 HP, 179 Nm). The diesel version of Hyundai Elantra will be equipped with 1.6-litre VGT turbo diesel (136 HP, 300 Nm). As transmission options, there are 6-speed manual and automatic as well as 7-speed automatic gearboxes.